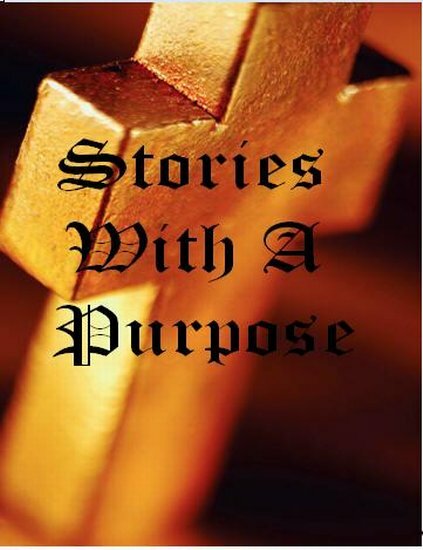 Editor's Note: In this story with a purpose, St. Patrick parishioner Ronnie Muro remembers Benny Bakane's message and finds the presence of that message all around him. That was a favorite phrase of my friend, Benny Bakane. Benny would delight in delivering that simple message, whether it was at the bottom of a greeting card, or in person accompanied by a huge grin. Benny said those words with such conviction and I think that was because he believed it. He didn't just say the words. He felt the words. If we think about the words, it really is pretty overwhelming. Jesus, the Son of God, the Creator of the entire Universe loves you...and me! He loves me in spite of all my faults and failings and sins. And He certainly knows those because we can't hide anything from Him. But despite all of that, He still loves me...and you! Now that's pretty powerful stuff. The moments that I not only hear the words, but begin to feel the words, are pretty special. Sadly, we lost our friend Benny last year. I like to think the first words he heard when he got to heaven were "I love you!" To which Benny, after being speechless for the first time ever, finally responded, "I know." Benny wasted no time making sure his message was still around. Just weeks after his passing my wife pointed out a billboard she had seen on I-65 near Fieldstown Road. There stood a huge billboard with Benny's message - Jesus Loves You. The background was a beautiful royal blue, with the word "Jesus", followed by a heart and the word "You". It was a simple billboard but sitting atop a hill it should not have been easy to miss. Indeed, I had not noticed it before but when I did I thought of Benny immediately. So now on my morning commute, I had my daily reminder - "Jesus Loves You." A smile usually crossed my face and filled my heart as I pondered the words and tried to let myself feel them as well. But as things happen, I soon got to where I didn't notice the sign any more. Too busy worrying about the day ahead, the traffic in front of me or the things to do at work; I sped by the message and never gave it a thought. As the months passed, I guess I no longer could feel the words nor did I seek the message. Those who know Benny remember he was never one to give up. Once again, it was my wife who noticed yet another sign. Just around the corner from my home, there was a small sign in the front yard of a neighbor's house. You guessed it. Jesus Loves You! Benny had placed this one less than a block from my house and I had to drive by it every morning. So now on my way to work it was "Jesus Loves You! Jesus Loves You!" How blessed I was to have these reminders to shake me out of the reality of this world. As I pondered that driving in one morning, I wondered about all those who didn't travel my path. Where was their message? Where is their daily reminder? So I understood. God places billboards for us all over if we just take the time so see them. They may not be in bold white letters on a royal blue billboard, but rather soft white clouds on a crystal clear blue sky. You may not see a small sign in a neighbor's yard, but perhaps your message is in a small smile in your neighbor's face when you do a kind deed. My hope is that you and I will not just remember the words, "Jesus Loves You", but, like Benny, we will always feel the words. Once we really believe the words, perhaps then we can spread the message to one person at a time, as Benny did. For once it is in our heart that Jesus loves us, then we can start to love ourselves in spite of our failings and humanity. Perhaps then we can get about the business of loving our neighbors, of feeding the hungry, of reaching out a caring hand to those in need. For this is what we are called to do as Christians.